Hulu took the opportunity of appearing at CES 2014 to announce that it is launching two more original series in 2014. 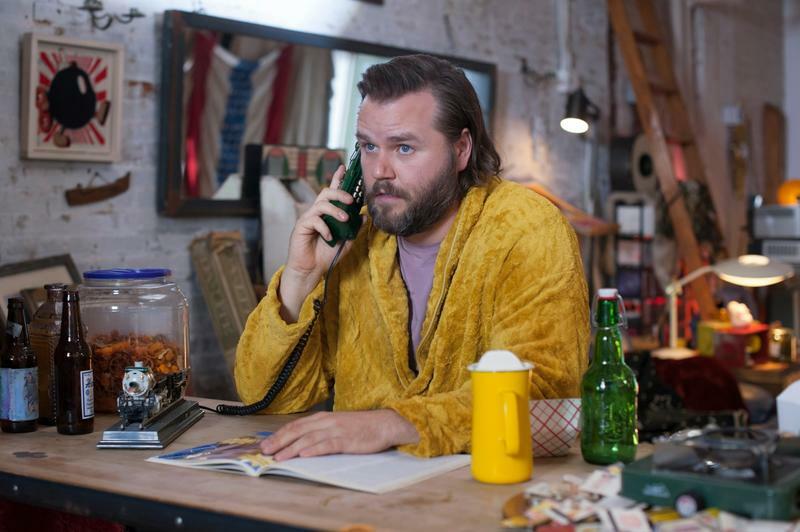 The two newest series to join the slate of Hulu original series will be Deadbeat starring Tyler Labine as a gifted medium that helps the ghosts of New York City settle their debts. And The Hotwives of Orlando is a parody series of the numerous reality shows centering around wives. Hulu also announced the renewals of several other series such as The Awesomes, Moone Boy, Behind the Mask and Quick Draw. It sounds like Hulu is going all in on its original content this year. Hulu took the opportunity of appearing at CES 2014 to announce that it is launching three more original series in 2014. Los Angeles, Calif. (Jan. 8, 2014) – Since 2011, Hulu has been releasing premium first-run programming, including original series and acclaimed international programming found only on Hulu and Hulu Plus. Today, Hulu presents its 2014 lineup of new and returning Hulu Originals. "Originals are a rapidly expanding part of Hulu's business. We're excited to offer our users an exclusive variety of distinctive, smart, and entertaining shows in 2014 that showcase some of the best talent making television today, both in the U.S. and around the world," said Charlotte Koh, head of development, Hulu Originals. Supernatural comedy "Deadbeat," directed by Troy Miller ("Arrested Development") and starring Tyler Labine ("Reaper"), Cat Deeley ("So You Think You Can Dance") and Brandon T. Jackson ("Tropic Thunder") will launch on April 9, 2014. "Deadbeat" is Hulu's first co-production with Lionsgate Television. 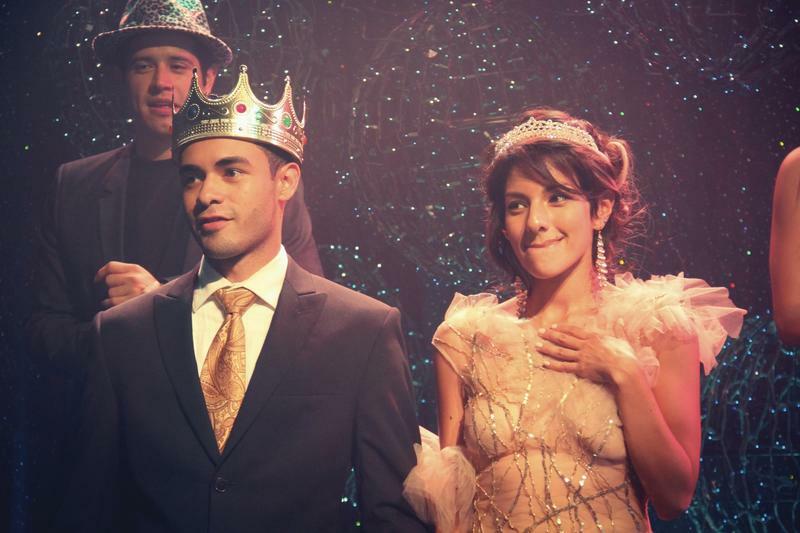 Today, Hulu announces the second season renewal of the breakthrough hit series "East Los High," the first English-language series with an all-Latino cast. 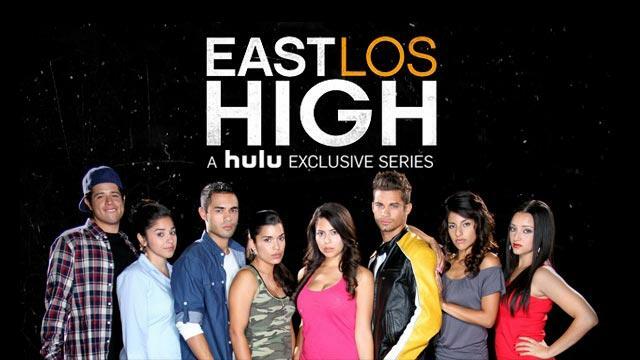 This addictive and provocative teen drama was one of the top 10 most popular shows on Hulu and Hulu Latino throughout the summer of 2013. Hulu will exclusively distribute reality TV satire "The Hotwives of Orlando" from Paramount Digital Entertainment ("Burning Love"). The show stars Casey Wilson ("Happy Endings"), Angela Kinsey ("The Office"), Kristen Schaal ("Flight of the Conchords"), Tymberlee Hill ("Drunk History"), Danielle Schneider ("Upright Citizens Brigade") and Andrea Savage ("Step Brothers") as six of Orlando, Florida's hottest housewives who are ready to drink, fight, and cry, sometimes all at the same time. Adding to its extensive selection of internationally acclaimed series, Hulu will release the original Scandinavian version of the drama series "The Bridge," recently adapted for U.S. audiences by FX, as well as the Canadian hit reality-style dance drama "The Next Step," acquired from BBC Worldwide North America. The highly anticipated second season of Chris O'Dowd's semi-autobiographical comedy "Moone Boy" will make a return to the service this spring. In the second half of 2014, Hulu will release second seasons of Seth Meyers and Mike Shoemaker's animated hit "The Awesomes" featuring the voices of many current and former "SNL" members, Josh Greenbaum's compelling docu-series "Behind the Mask" and John Lehr and Nancy Hower's clever Western comedy "Quick Draw." Tom Hollander also returns in season three of "Rev" to show why at times it's hilarious yet hellish to be a vicar in inner city London. In addition, Hulu will exclusively offer returning seasons of "Fresh Meat," "Pramface," "Elite New Face," "Line of Duty," "Moody Family" and "The Only Way is Essex." For more information on Hulu's 2014 Originals, visit blog.hulu.com. "Deadbeat," the first co-production between Hulu and Lionsgate Television, is a 10-episode half-hour supernatural comedy directed and executive produced by Troy Miller ("Flight of the Conchords," "Arrested Development" through his banner Dakota Pictures. Co-created by Cody Heller and Brett Konner ("Wilfred," "The Inbetweeners"), and produced by Dede Gardner, Jeremy Kleiner and Sarah Esberg at Brad Pitt's Plan B Entertainment, the subversive comedy stars Tyler Labine ("Reaper") as Kevin Pacalioglu, a hapless but gifted medium who will go to any lengths to help New York's ghosts settle their unfinished business. Brandon T. Jackson ("Tropic Thunder") plays his best (and only) friend, Roofie. Cat Deeley ("So You Think You Can Dance") stars as Camomile White, a glamorous celebrity medium who is Pacalioglu's rival and nemesis. 10 episodes.